The Peralta Community College District prides itself on providing an enlightening college experience, which demands a safe and healthy student environment. 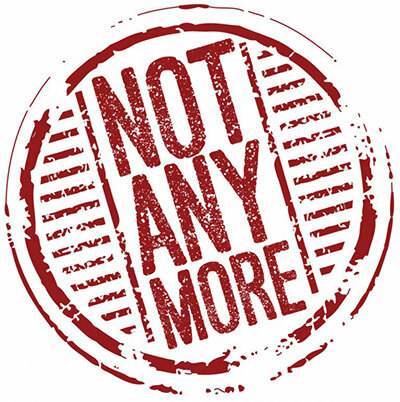 To that end, we are highly recommending that you view Not Anymore, an online interpersonal violence prevention program from Vector Solutions (formerly Student Success). This video-based program will provide critical information about Consent, Bystander Intervention, Sexual Assault, Dating and Domestic Violence, Stalking, and much more. Not Anymore will help you better understand how vitally important these issues are and what you can do to help make your campus safer. The online program available to take now. You are strongly encouraged to complete the program by May 31, 2019. We would like for you to earn at least 75% on the program, which will prompt you to retake the post-test until you achieve this score. The program also will allow you to review the program videos before you retake the post-test. You will retain access to the programs until at least May 31, 2019 for reference purposes. If at any time you have general questions or concerns regarding the program requirements, please contact Interim Director of Health /services Dr. Mia Kelly at mkelly@peralta.edu. If you have any technical difficulties with the program, please contact the program vendor through the program HELP button or at terrylynn.pearlman@vectorsolutions.org. We thank you in advance for your diligent participation in this critical program. Through this program and our other campus efforts and resources, we are becoming a nationwide model for safer campuses.